Are you ready to discover the great benefits of becoming a Hawaii homeowner using the VA home loan program? Hawaii VA Loans is here to show you what makes VA home buying the smartest choice in mortgage lending! First, we need to determine if you have the necessary entitlement for a VA loan. 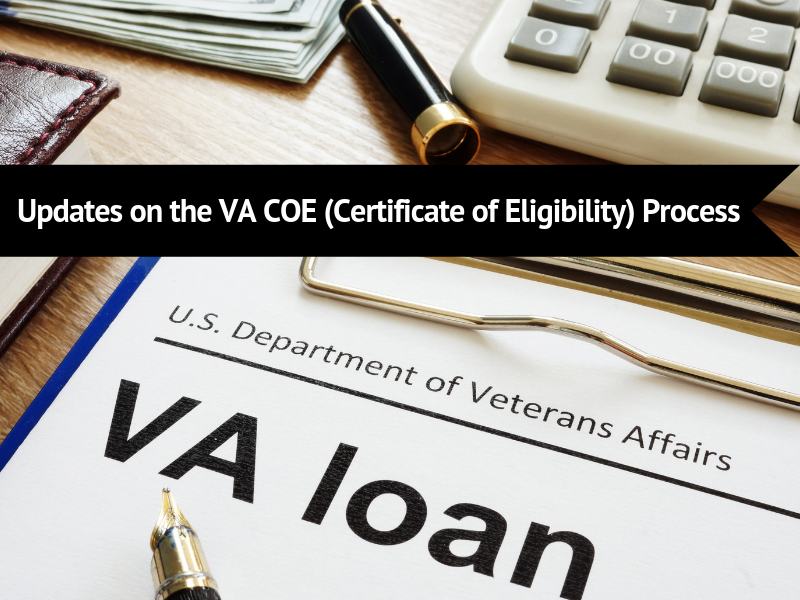 This is done by obtaining you Certificate of Eligibility (COE), and it will need to be pulled prior to pre-qualification for a VA home loan. Active service members may qualify if…. 181 consecutive days during peacetime. National Guard and Reservists need to prove that they served for at least six years. Let Hawaii VA Loans help you obtain your COE by completing the Request For A Certificate of Eligibility: https://hawaiivaloans.com/coe. 1. Your date of birth (DOB) & social security number (SSN) are the minimum pieces of information required to receive the COE immediately; however, if it doesn’t come up, we will need more information. The VA has been asking for more documentation than in the past with regard to former Reservists and National Guard. Based on communication with some of the issuers (VA employees) of the COEs, there were some problems that the VA discovered about COEs being issued for people that appeared to be qualified based on their NGB-22; however, after the points statements were obtained, it turned out they didn’t qualify. Therefore, the VA has been very strict about obtaining points statements lately. As Hawaii’s longest running VA loan specialized lender, the Hawaii VA Loans team will make sure to get you on your way to becoming a Hawaii homeowner by obtaining your Certificate of Eligibility and securing your pre-qualification for a VA home loan. Contact us at 808-792-4251 or complete our short online application.